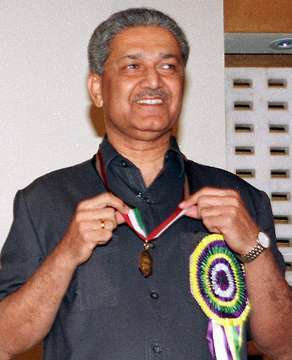 Pakistani Nuclear Scientist and Maker of Pakistan's Nuclear Program Dr Abdul Qadeer Khan has said that Pakistan's Nuclear Assets are completely safe and Pakistan's enemies will not dare to attack due to our Nuclear Power. Abdul Qadeer Khan given a Interview to Pakistan Newspaper in which he said that Pakistan is a Country full of Natural resources and what we need is good leadership. He said present Rulers of Pakistan has destroyed the country and now its time to bring change. He said we made Nuclear Weapons for Protection of Pakistan. He also talked about role of Youth in bringing change in Pakistan.